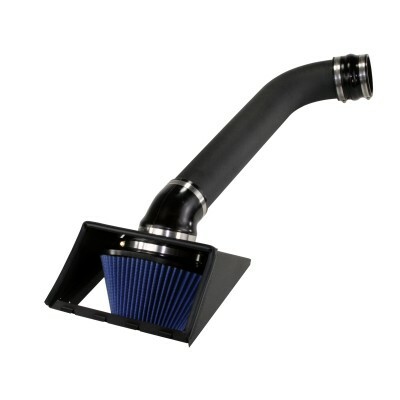 This Takeda cat-back system by aFe POWER delivers sound, style, and dyno-proven performance. 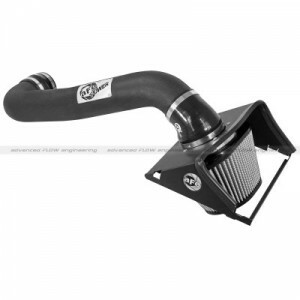 Constructed from mandrel-bent 304 stainless steel, it features a high-flow powder-coated muffler and offers sound adjustability, thanks to its factory style active exhaust valve. 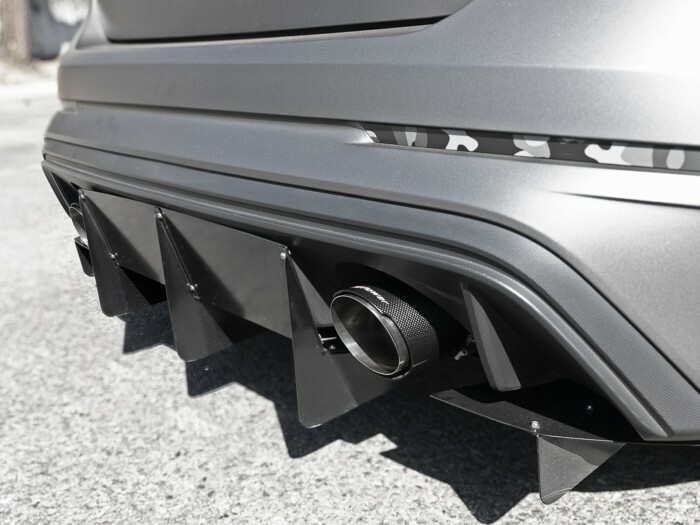 This system is finished off with aFe POWER branded 4-1/2″ carbon fiber exhaust tips for a stylish look. 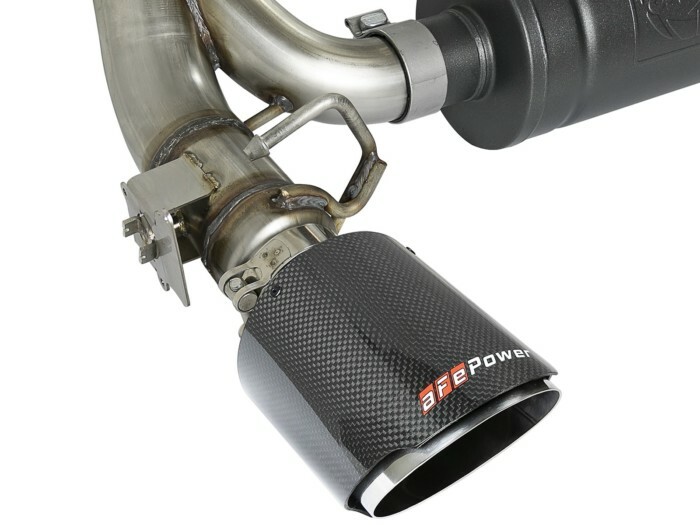 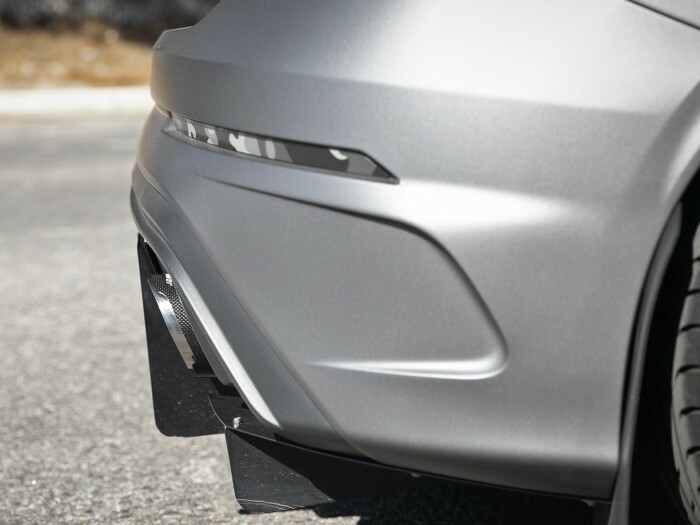 Dual 4-1/2″ diameter carbon fiber clamp-on exhaust tips make for adjustability and a perfect fit. A printed aFe POWER logo completes the look for a custom, stylish finish. 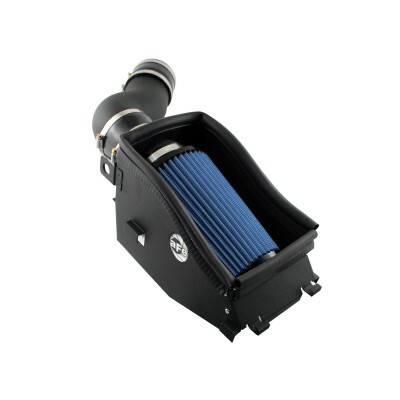 The system features a factory style active exhaust valve, which uses the factory exhaust valve motor. 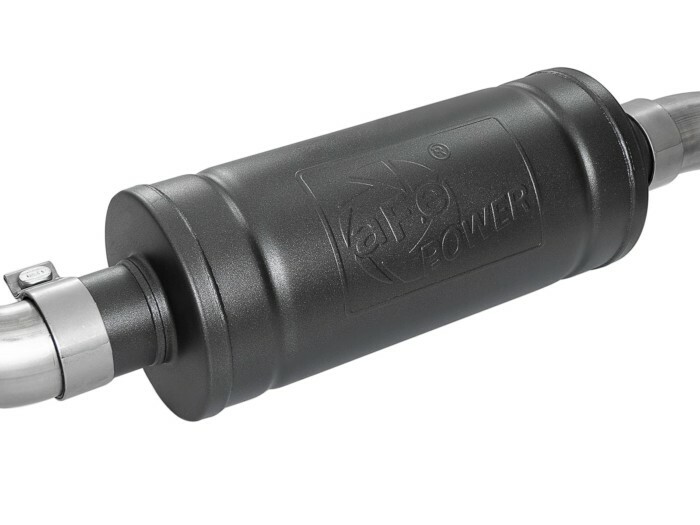 The valve helps regulate, direct, and control the flow of exhaust gases by opening, closing, or partially obstructing passageways depending on throttle position and factory performance mode for control of sound and performance. 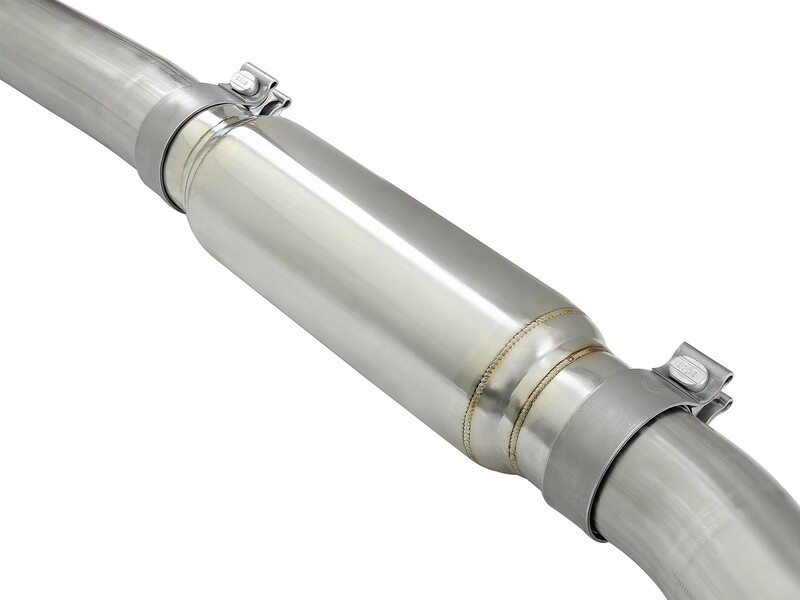 The high flow stainless steel muffler has a 14″ body length overall with a 6″ diameter, and a high temperature metallic black powder coating that helps prevent corrosion. 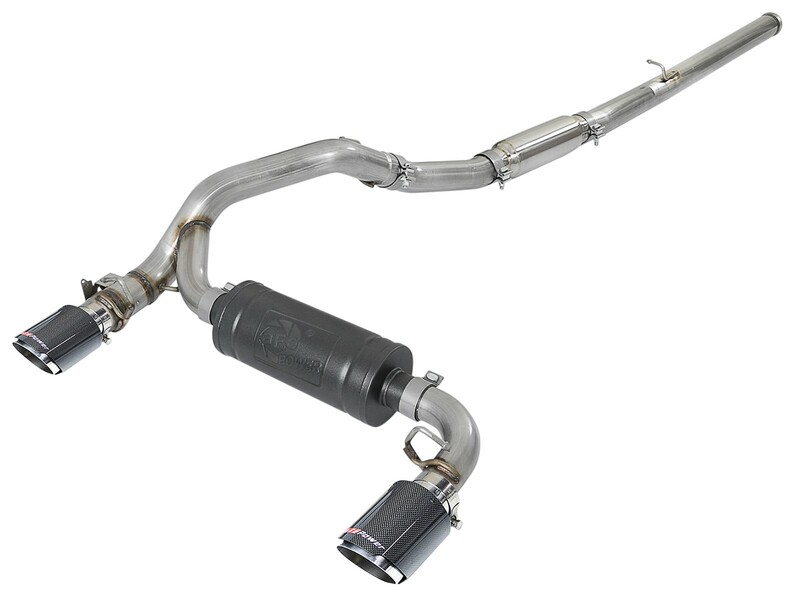 An optional muffler delete pipe [P/N 49M00035] and front resonator delete pipe [P/N 49-36622] are available for a more aggressive exhaust tone. 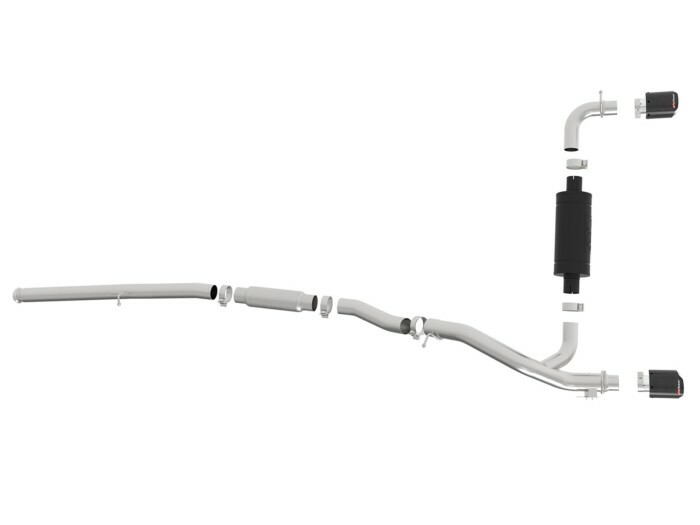 This exhaust is a direct bolt-on system. All necessary stainless-steel hardware is included for a hassle-free installation. 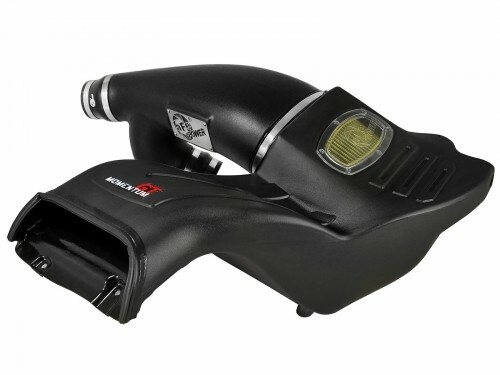 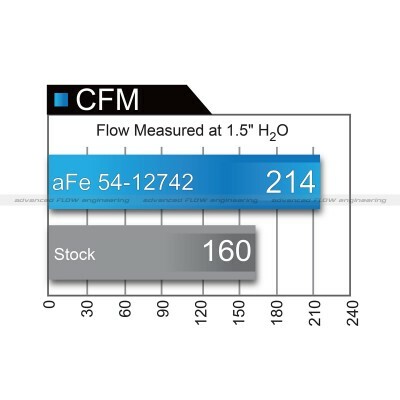 100% MIG welded for race proven strength and durability.